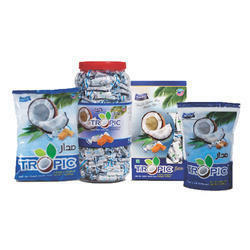 We are one of the leading manufcaturers & exporters of Delicious Coconut Toffee. 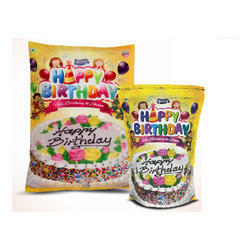 We are one of the leading manufcaturers & exporters of Happy Birthday Fruit Flavored Toffees. Looking for Fruit Toffee ?